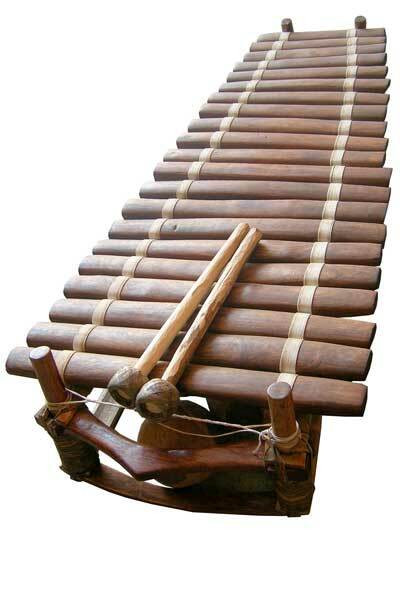 Africa Heartwood Project | West Africa grassroots Non-Profit – Classic Ghana Gyli Xylophone – 4 Sizes Available! 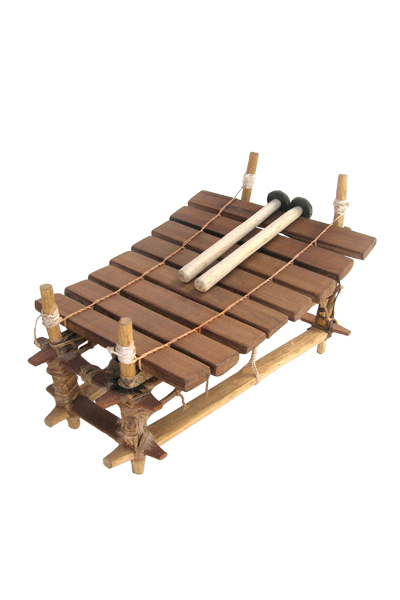 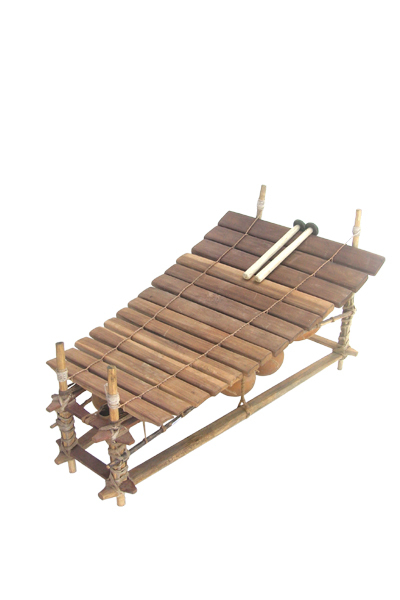 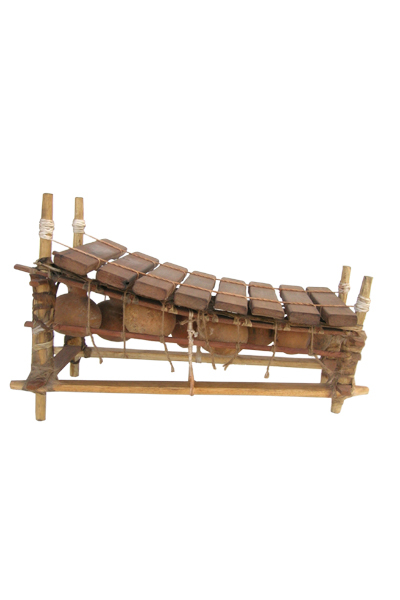 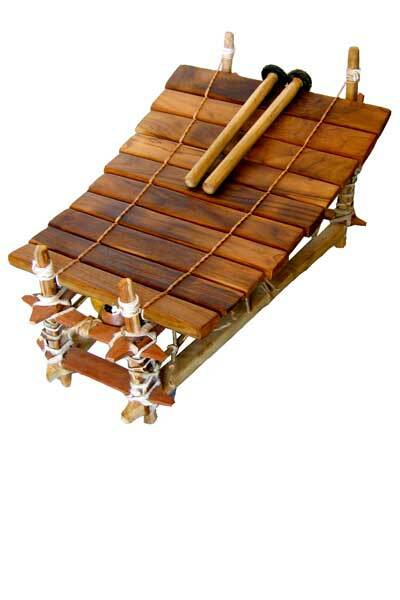 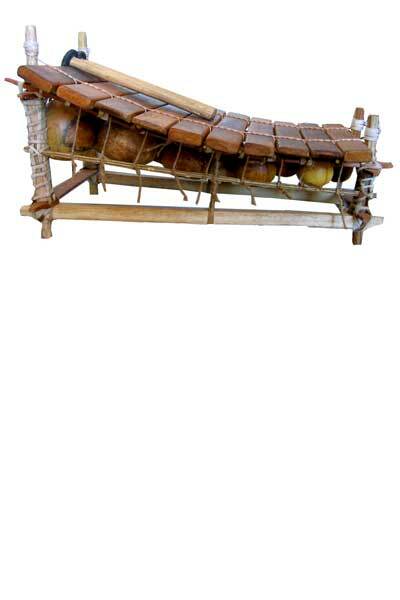 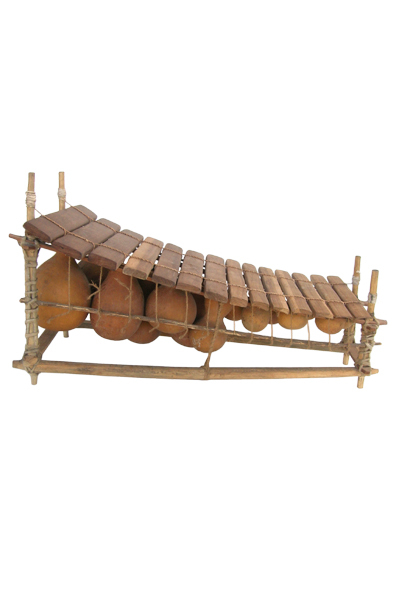 Classic Ghana Gyli Xylophone – 4 Sizes Available! 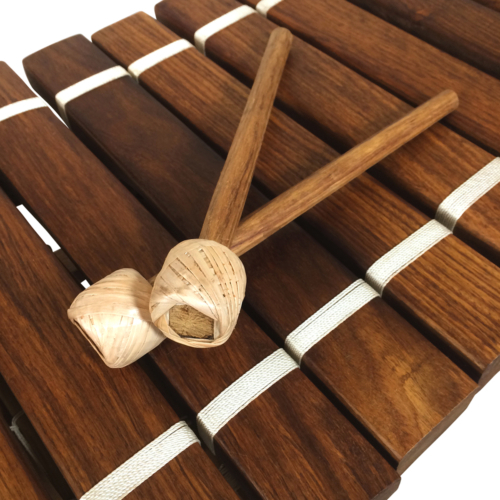 The Classic Ghana Gyli from Africa Heartwood Project is hand-crafted in the traditional style of Burkina Faso and northern Ghana. 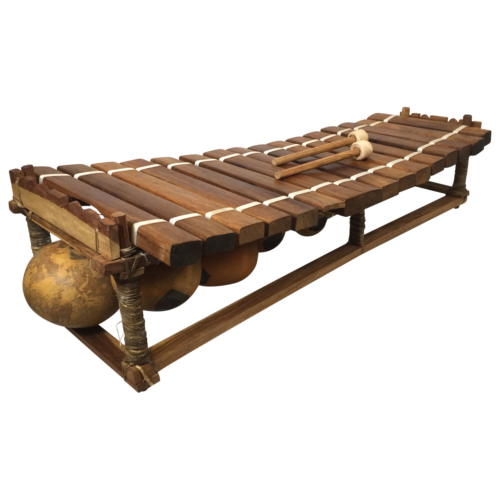 Tuned low to high with pockets of pentatonic, this percussive instrument produces a beautiful melody similar to a wind chime or marimba. 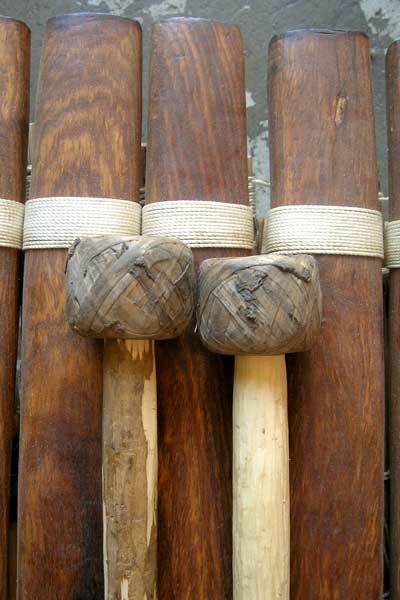 Available in 8, 10, 12, and 14 tone sizes, with a pair of recycled tire-rubber mallets included.